Comment: Looking to see how energy costs can be saved. House was done by a DIY and during inspection he insulated attic floor with R20. I am concerned that there are other insulating flaw due to cutting corners. Comment: I have a home that was a remodel (nearly total) of an existing house that seems to have a history of 100 years. the build job is poor and we found that there are many insulation voids that must be filled. 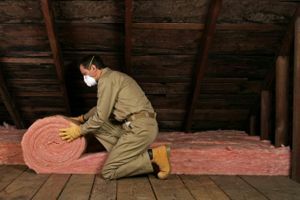 Brown & Horsch Insulation Co., Inc.
Madison Insulation Contractors are rated 4.81 out of 5 based on 67 reviews of 4 pros. Not Looking for Insulation Contractors in Madison, NH?